Koble is business email template.  It contains 200+ unique modules from 28 templates, which offer you a great variety of layout options. 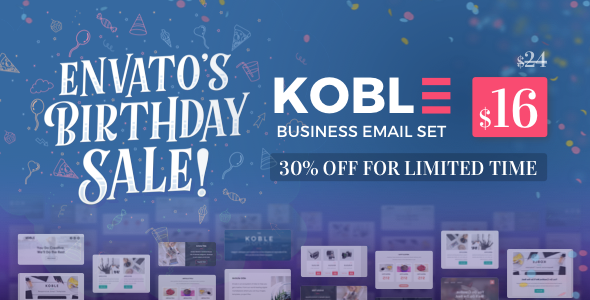 Koble compatible with most of all popular email service provider like Campaign Monitor, MailChimp, Mailster, Active campaign, FreshMail, iContact and many more. Koble provides StampReady template builder with the package. It helps you to build your own creativity. 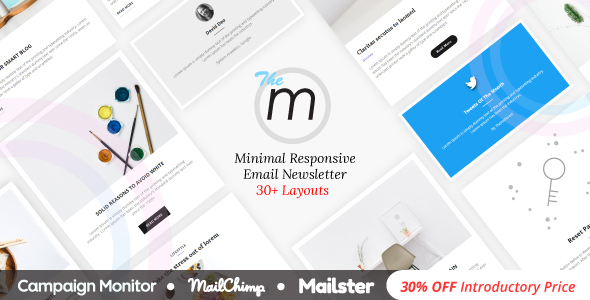 Multimail is responsive email template with MailBuilds builder. 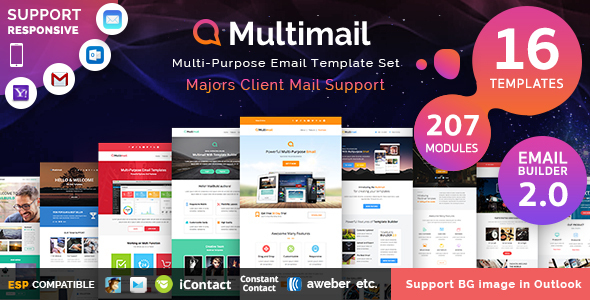 Miltimail template offer 16+ multipurpose email template and 207+ unique modules and thousands of possibilities. Multimail compatible with every major email clients. It works well with any kind of email service provider. 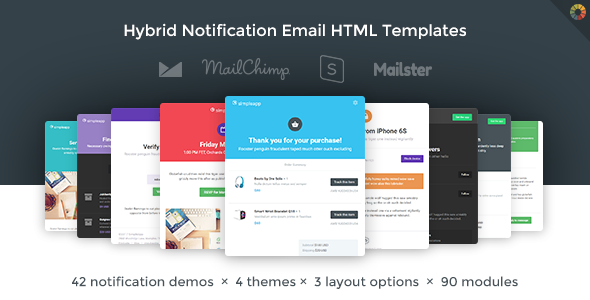 SimpleApp is hybrid notification email HTML templates. 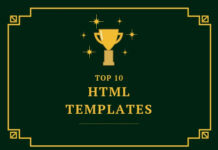 It is flexible HTML templates for notification and transactional emails. 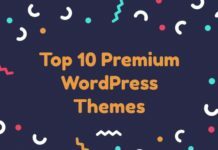 It includes 3 layout types, 4 starter themes, handy branding options, feedback alerts, diverse content blocks and finger-friendly buttons. SimpleApp compatibility with over 70 apps and devices. SimpleApp offer 12 design themes, 42 email examples, HTML source and ready-to-use files, StampReady template, MailChimp reusable template, Masilter reusable template, Campaign Monitor reusable template with the package and many more. 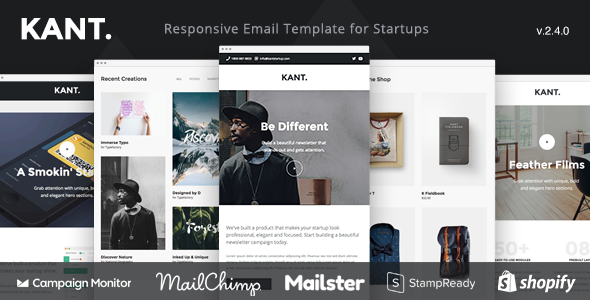 Kant is a responsive email template with 50+ purpose-built sections and 12 example demo layouts. Kant is a complete design toolkit that gives a tool to create a unique and professional email template. It compatible with 30+ email clients. Kent offers 5 PSD files, Standalone HTML version, Mailster version, MailChimp version, StampReady version, Campaign Monitor version, Shopify version included with the package and many more. Carol is responsive email template with 100+ different modules, Theme builder access, Litmus tested and many more other features. It offers optimal viewing experience across a wide range of devices and screen size. Carol compatible with major email clients. 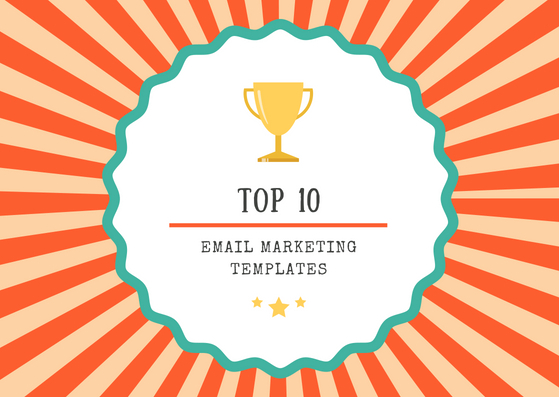 It offers ready to use a template with MailChimp and Campaign Monitor. Carol come up with StampReady editor which help you to edit and setup template. When you are looking for an email template, Bonucci is the best choice for that. 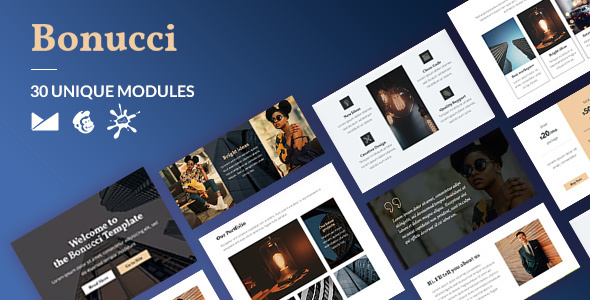 Bonucci is a responsive email template with 30 unique module. Unlimited colors and variations of Bonucci make it a beautiful and balanced template. And not to mention, Bonucci has multiple export options like HTML, Mailchimp, campaign monitor etc. Bonucci offers drag & drop online email builder and commented code. On the other hand, you can save the template and edit it later which makes it well documented. So start your email with the help from Bonucci !! Miley Minimal is the great option for e-mail marketing. Miley is comfortable with most famous WordPress plugin so you can send newsletters without any hassle. Simplicity is the best, Miley works with this rule with minimal inspiration. Miley creates 30+ perfect e-mail newsletter. Miley is packed with carefully designed, pixel perfect all elements, ensuring the need for a modern newsletter. Furthermore, this includes special cards, notification email etc which is an adjective for the template. Creative people need a creative solution that’s why Miley includes new creative layouts. Use these layouts to make sure your newsletter pops out in every inbox of the subscriber. Miley has powerful email builder which required no coding knowledge. There are numbers of amazing options available inside Miley. So use it for implementation of your imagination. Beautiful email in a minute, yes with notify Responsive you can create email & newsletter. Notify creates a newsletter which has amazing unbelievable numbers of options inside. 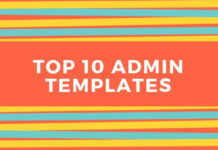 It is packed with 35+ remarkable and adaptable email template. With e-commerce, email notifications etc layouts, you can set up fully functional email in a short time. 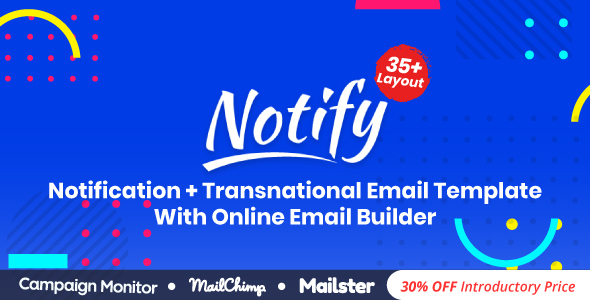 Notify is perfect for all who want to connect with subscribers & make more sales..! Looking for newsletter template, here is the solution! Moka is a responsive email newsletter template which adapts all devices. Reach more customers with Moka responsive. ! Use Maestomail builder and easily modify the template to suit your needs. Moka is compatible with major email clients like MailChimp, StampReady etc. Moka’s mailing allows an unlimited number of changes. Moreover, Moka provides files documentation corresponding to the most important question about customizing the Template. Hence Moka includes layered PSD files so you can easily find what you are looking for..!! 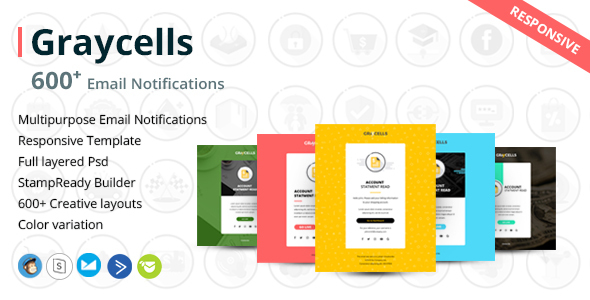 Graycell is the choice when you are looking for notification email template. Graycell is an email template with different colors & editable & organize layouts. 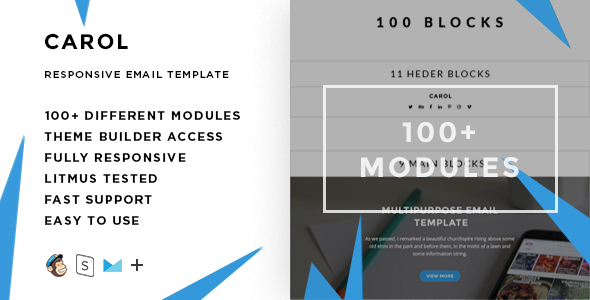 This is one of the best email template toolkit available in the market today with a massive array of cool stuff, totaling 600+ different template at your fingertips. Rather it provides the builder which has super useful option allows you to edit and save your changes in the template. Graycell has a series of templates, you can choose from. It comes with extensive documentation so you can preview your work. It has many color variations to better fit your brand or need. So Graycell is the last perfect e-mail Template for any business.